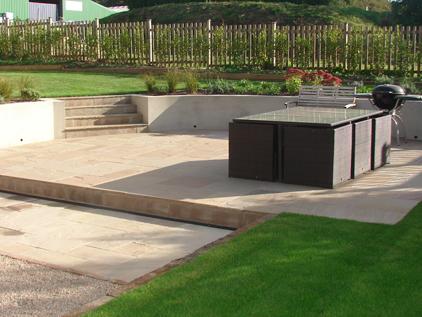 Garden Scene can offer a variety of landscaping services for all sizes of gardens. We can be involved in individual elements of you project or manage the entire process from Garden Design, the Construction and on-going maintenance. 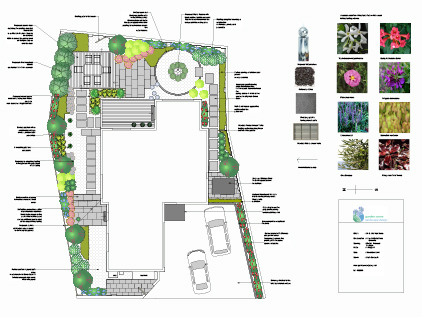 As a Design & Build company we are able to produce Concept plans, Planting Plans and Landscape plans for Planning Approval to realise your garden. We are able to liaise with Architects and Developers and have full CAD facilities with Vectorworks. Garden Scene has built its reputation on a consistent, high standard of workmanship throughout the construction process. 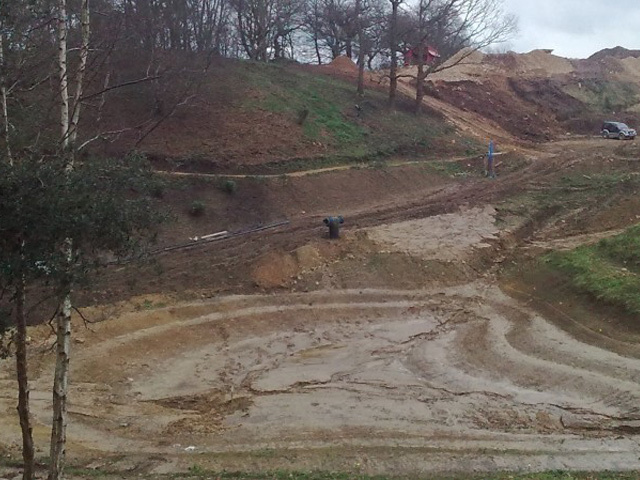 Our workforce is experienced and confident with most forms of hard landscaping and our close attention to detail ensures the successful installation of the garden design. We are also able to offer free, comprehensive estimates for all types of landscaping. 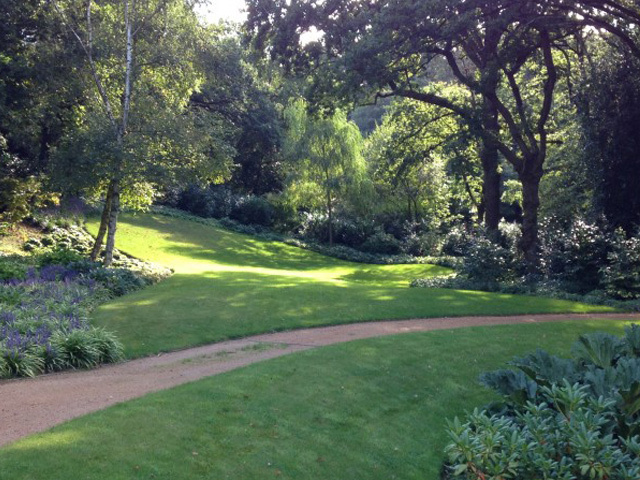 Garden Scene offers a professional garden maintenance service to both private and commercial clients. We currently run four teams of experienced maintenance gardeners backed up by a full range of machinery and dedicated pick-up trucks. The teams are able to carry out one-time blitzes or weekly/fortnightly contracts to suit the client’s requirements. 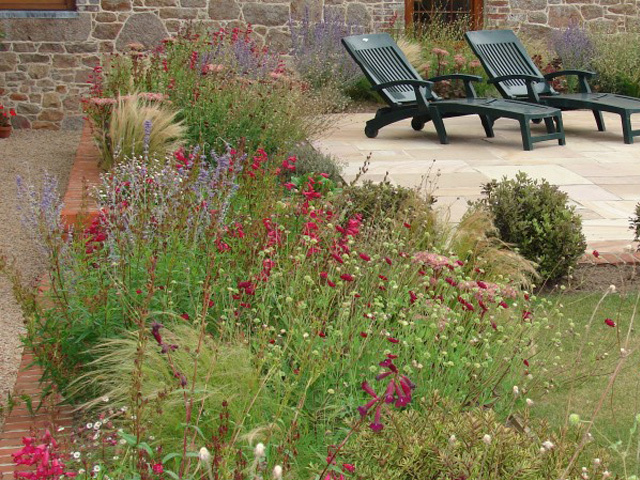 We are passionate about plants and specialise in the supply and design of planting schemes. Garden Scene is able to source, supply and install a huge range of plants from England and Europe as well as from our own purpose built nursery. Mature plants are also a speciality which we are able to supply for private and commercial schemes.